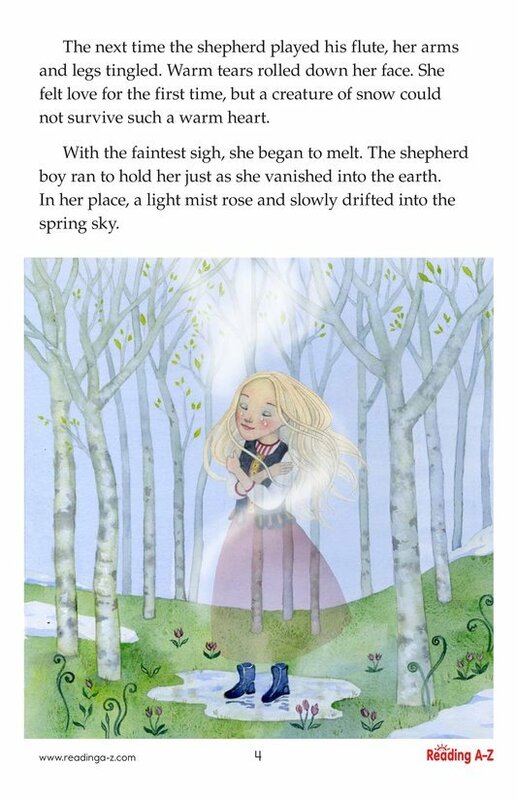 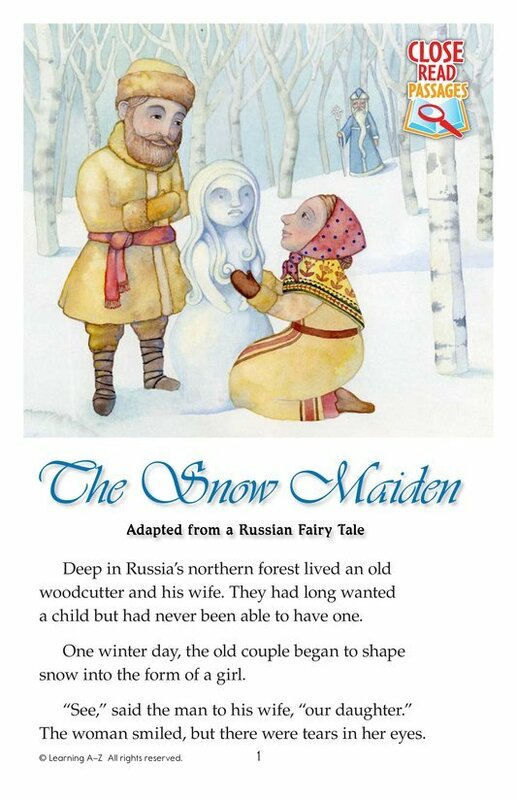 In this Russian fairy tale, a childless old couple builds a girl out of snow. 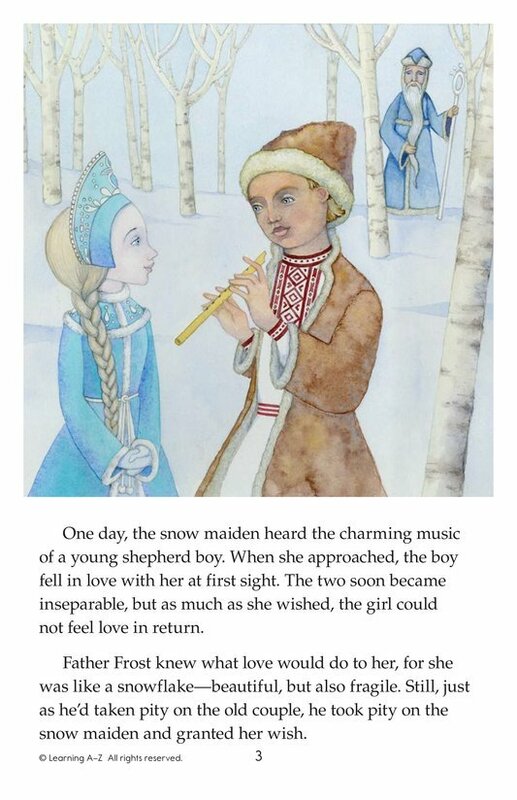 She comes to life, but isn’t fully human because she cannot love. 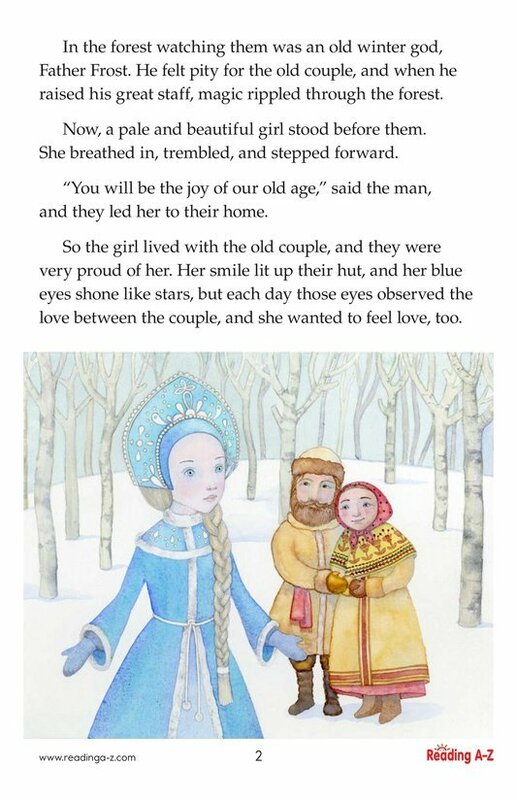 When given the chance to feel love at last, the girl seizes it—no matter the price.